A Massachusetts woman drowned in a pool in Madison, Maine, on Thursday night, according to deputies. 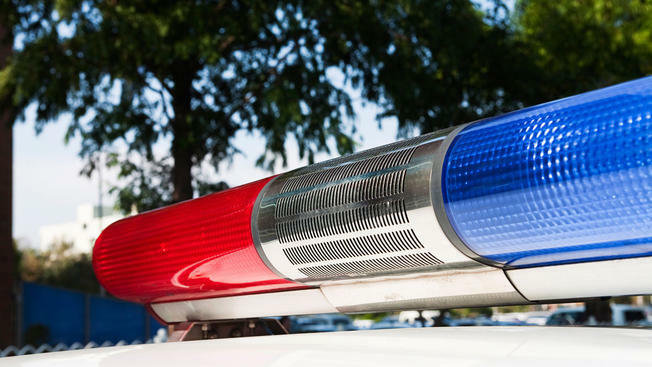 Around 8:25 p.m., a man driving a four-wheeler by the pool at the Yonder Hill Campground noticed the victim, 35-year-old Yen Ngo, floating face-down, according to the Somerset County Sheriff's Office. The man pulled her out of the pool and began CPR while another bystander called 911. Ngo was taken to Redington-Fairview General Hospital in Skowhegan where she was pronounced dead. An official cause of death has not yet been determined. The owner of the campground told deputies that he walked by the pool about 10 minutes earlier and had not seen anyone swimming. Ngo was camping with her husband and two children.